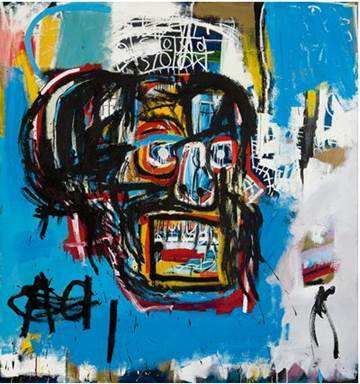 Last week, Jean-Michel Basquiat became the most expensive American artist to be bought at auction. Here's exactly why the Brooklyn-born graffiti rebel should be remembered for his impact on the art world. 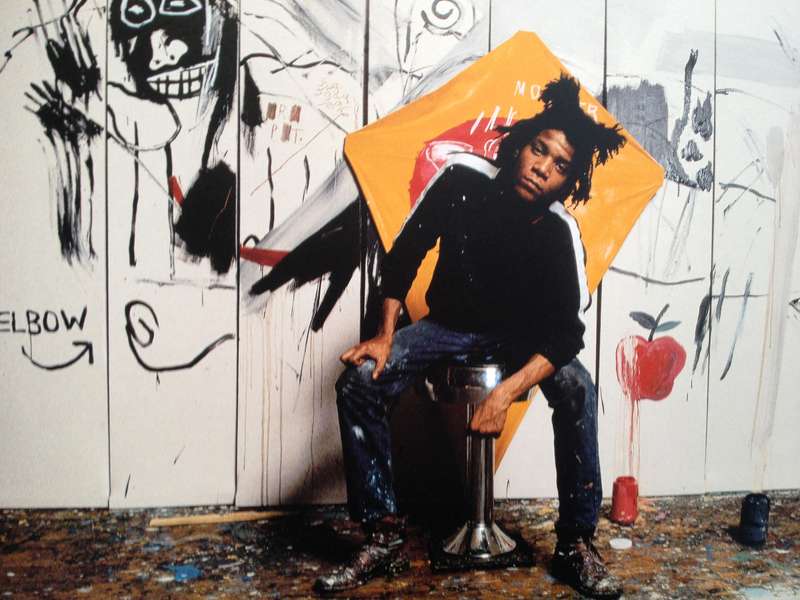 Born in Brooklyn, New York City, in 1960, Basquiat began his career as a street artist, selling drawings for just $50. In the short time Basquiat was on the art scene, he made an incredible impact. Rising from homelessness and unemployment, the star had suffered domestic abuse from his Haitian father and watched his Puerto Rican mother's battle with mental illness, all of which he portrayed on his expressive and intense canvases. Along with Al Diaz, Basquiat created SAMO, a street art tag that the covered the streets of New York with, particularly SoHo, New York's gallery district. From these works of street art came Basquiat's Neo-expressionist and primitive works, bold with color and skeleton faces. 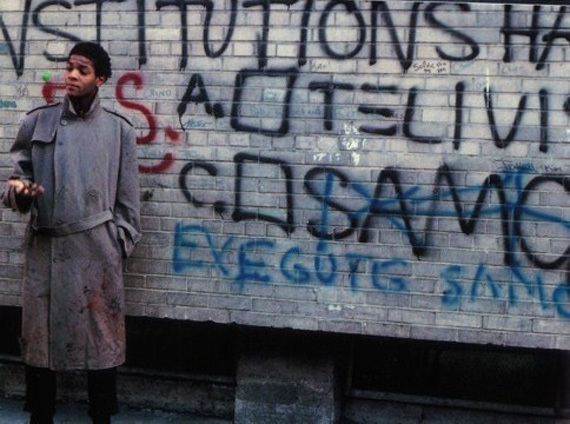 As police brutally was rife amongst the black communities of America, with police even beating black graffiti artists to death, Basquiat stood as a symbol of defiance His work criticized power, colonialism, class conflict and violence. During the 1980s, he was the only black artist to find a permanent place as a black painter in a white art world. Star Trek Voyager Cast Signed 11" x 14" Color Photo w/ 9 Signatures!